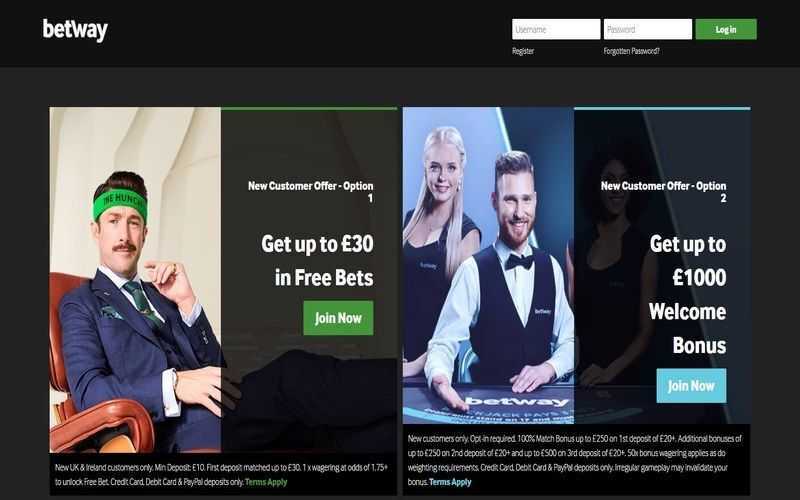 E-wallets are generally considered to be among the fastest and most trusted and secure deposit options players can use in the online casino world. 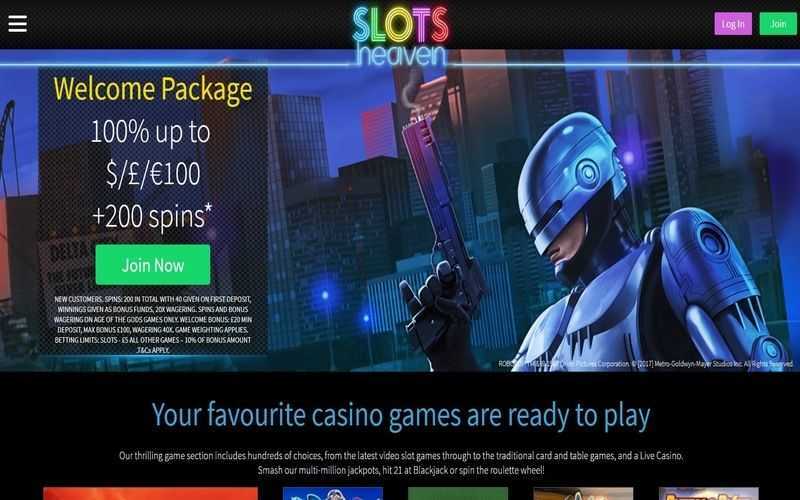 They offer super speedy transaction times and avoid the need for players to hand out their banking and credit card details to the casinos they are playing at. Many players are somewhat skeptical about opening an account with an e-wallet, though. It is just more convenient for them to use a payment method they already have, such as a credit or debit card. However, the chances are that they already have an e-wallet account and didn’t even think about it. If they’ve already got an account with Paypal, and have used it for shopping online, then they’re good to go. 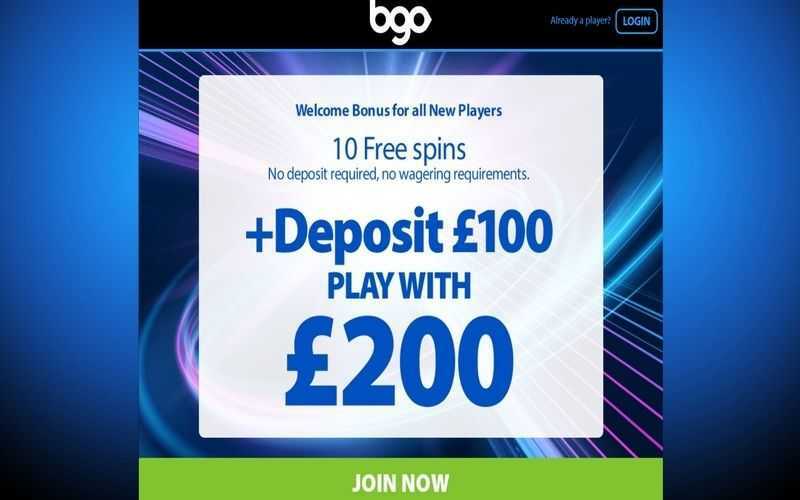 This naturally makes PayPal instantly appealing to many players, particularly those playing at UK online casino sites. Depositing with PayPal at online casinos should be no different for you than buying something online at retailers such as Amazon, or paying for your monthly Netflix subscription. 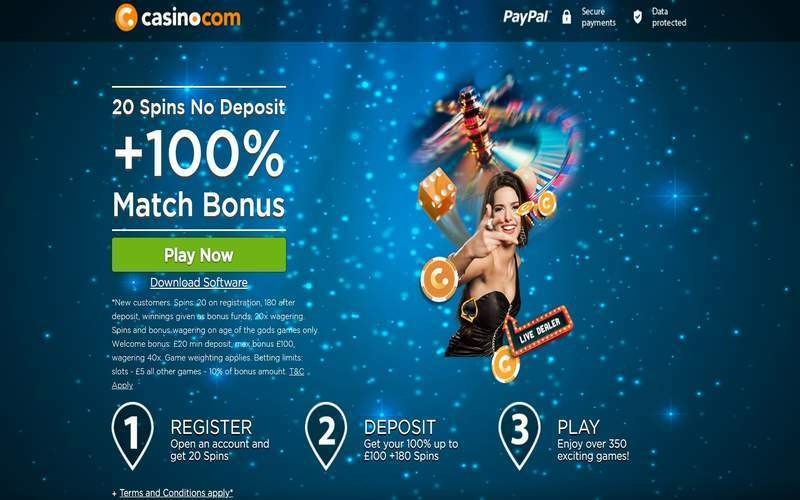 A great many online casinos licensed in the United Kingdom accept PayPal, so if you already have an account with the e-wallet, you’ll know exactly what to do. If not, getting started is a doddle. First, sign-up for a PayPal account. After doing so, you can link the e-wallet with your bank account. Players then need to transfer money into their e-wallet from their bank for free. Once you have money on your PayPal account, you can select the option from those available at your casino. After entering the amount you wish to deposit, you will be taken to your PayPal account where you can confirm the transfer. The money lands instantly in your casino account and is free from fees. What’s more, even if your PayPal account isn’t funded, you can still use the method. As long as your PayPal account is linked to your bank card, the e-wallet will deduct the deposit total directly from your card. PayPal can naturally be used for withdrawing your winnings, too. online casinos do not charge fees for PayPal withdrawals, and the money should land in your PayPal account in 1-3 days. The process for withdrawing is the same as depositing, although in reverse. This is an e-wallet where there are very few (if any) drawbacks. 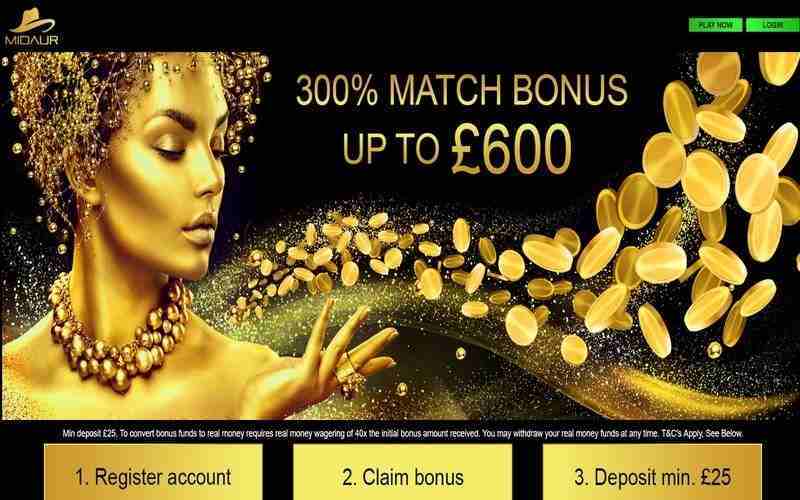 It is mainly major UK online casinos which offer this payment method, and it is not as common outside the UK. If players are after a hassle-free, secure and safe deposit method which they probably already have an account with, PayPal.com is the way to go.